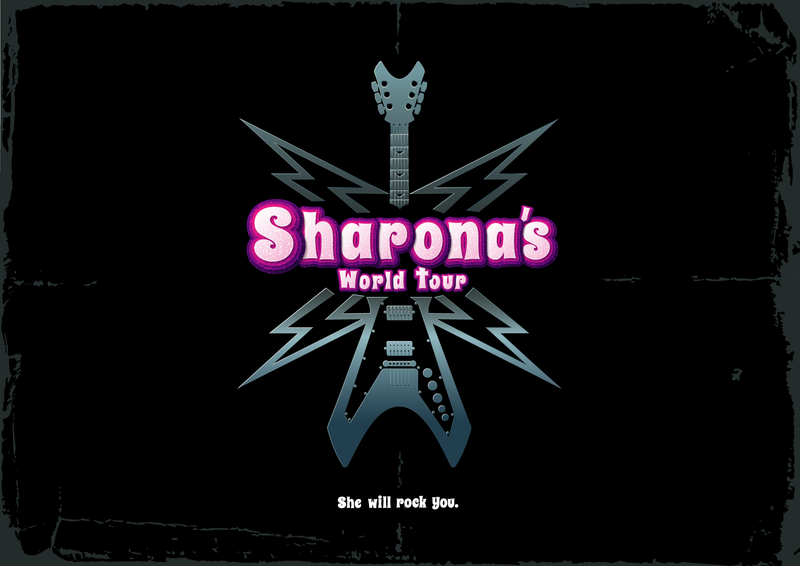 Sharona’s World Tour is about stepping out of your comfort zone. A young girl named Sharona (age 15), is living a life of quiet desperation in the shadow of her pop music superstar sister. She is confused, insecure and she is fascinated by old rock music. She takes the difficult decision of leaving her life behind in search of a new one. It’s scary. It’s overwhelming. But sometimes, it’s the only way to understand what drove you away.